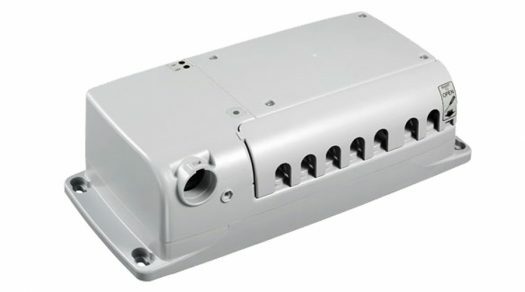 The TC10 Quad Motor controller can control up to four motors at the same time. The easy install design (using DIN plugs) allows the controller to be set up in a matter of minutes. Perfect for applications such as opening windows, hatches, raising platforms etc.